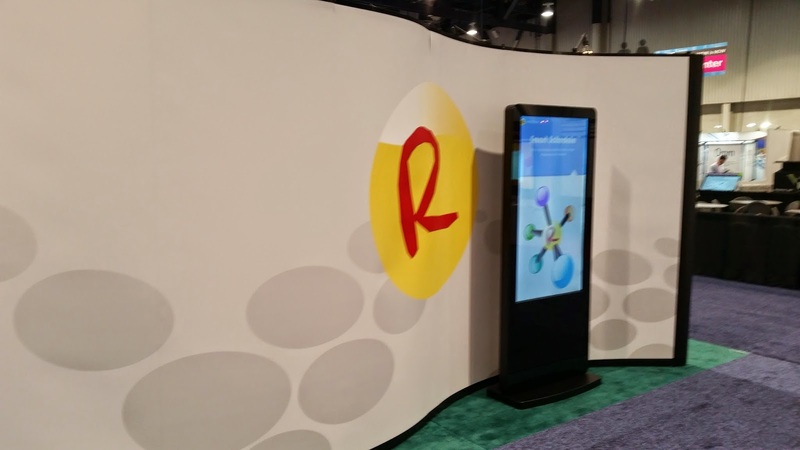 Thanks to all who visited us at the Digital Signage Expo this year, it was a great time and was nice to meet everyone. 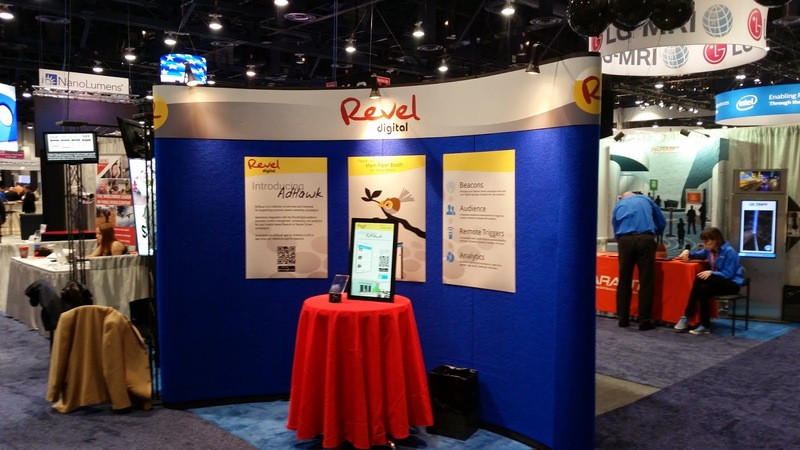 This was our first trade show as RevelDigital and we didn't quite know what to expect, but the interest generated was overwhelming and all told was a very positive experience. Our beacon integration got a lot of attention which was great to see as we are excited for where this technology will lead. 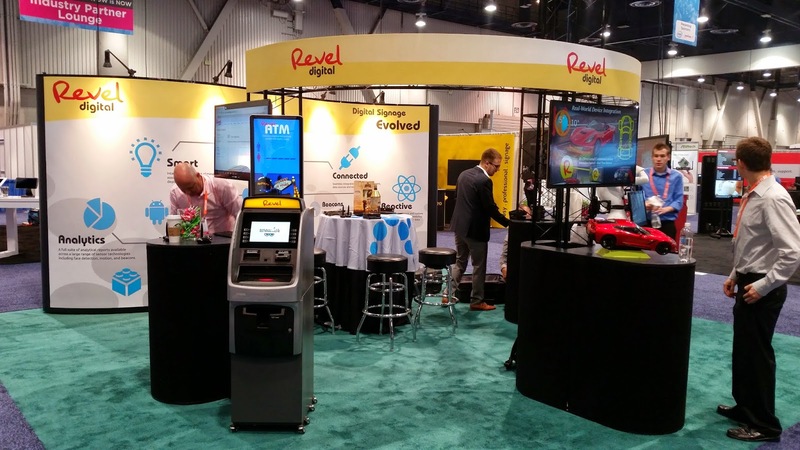 Special thanks to OptConnect for the ATM and to United Visual Products for the kiosk. We look forward to next year!